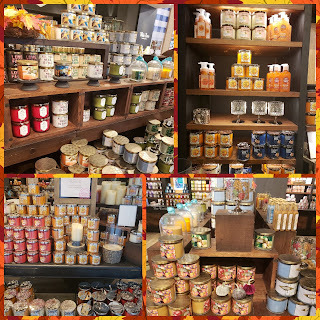 This candle is fan-f***in-tastic; it's one of my absolute all time favorites! This scent definitely lives up to its name. To me, Spring reminds me of Easter; you’re in a field (or backyard), there's green grass fresh with dew, the surrounding flowers are in full bloom and you’re out looking for Easter eggs! You really do smell all of the notes; you get grass, you get daisies and daffodils and the sycamore note gives it a slightly earthy woodiness. Not listed in the notes (though it has been in the past) is crisp green apple/apple blossoms that makes it really fresh. Some people describe the scent as being funeral parlor-ish or funeral wreath-ish...I can totally understand that logic however I still like it. Personally, I think Spring smells like tiger lilies which is one of my favorite flowers. What I like about Spring is that unlike the other springtime scents, this doesn't smell like one particular flower but rather a blend of different flowers. With that said, it's not very heady and overly floral. Plus,there's a pleasant dewy freshness as well as that woodiness in the blend that I really enjoy. 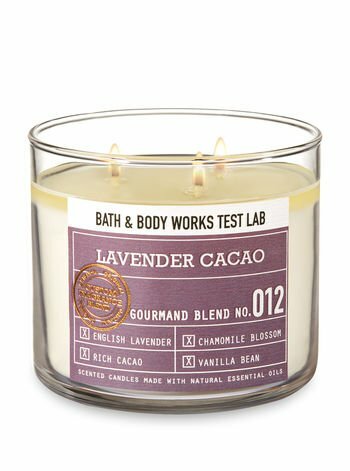 Performance-wise, this candle was fabulous; the burn action was great, there was a deep and even wax pool and it let out a medium-strong throw. Now I'll admit that this candle's cold throw smells better than when it's lit. Sometimes there is a weird synthetic smell that comes from it but for the most part it does smell really good. The bulbs are super strong as well although the scent faded a little bit towards the end. Up until then, it smelled incredible. If you're like me and are not into really heavy floral scents, I definitely recommend giving Spring a try. 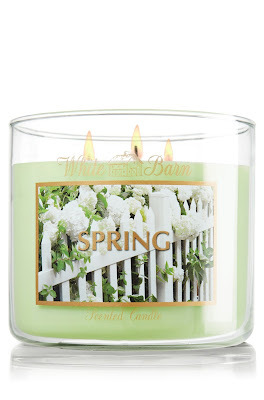 I think it's a perfect springtime scent, especially around Easter.